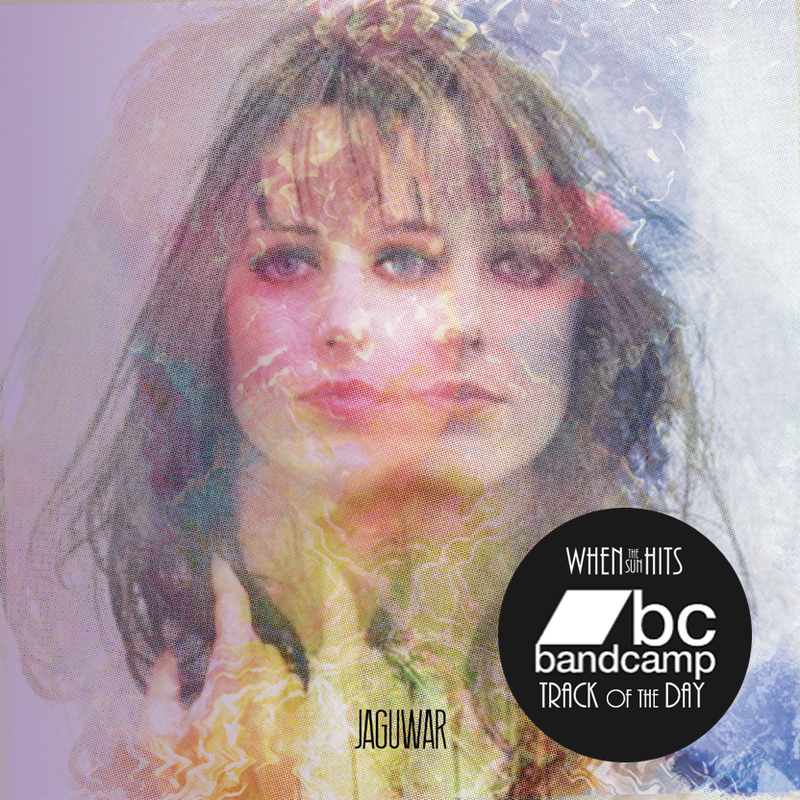 Your resource for all things shoegaze and dream pop: Bandcamp Track of the Day: JAGUWAR || Eyes Collide. Bandcamp Track of the Day: JAGUWAR || Eyes Collide. "Eyes Collide" is the final track from this Dresden, Germany based trio's most recent release, II EP, which came out on April 1. Get lost in this 9 minute jam of epic shoegaze proportions.